Renovated pool and clubhouse! 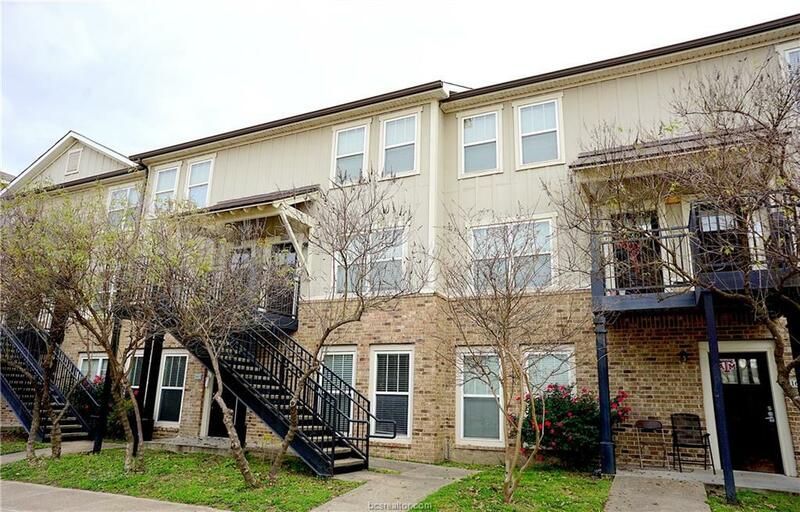 Schedule to view this fantastic 2bed/2.5bath Woodlands Condo located on the Texas A&M bus stop. 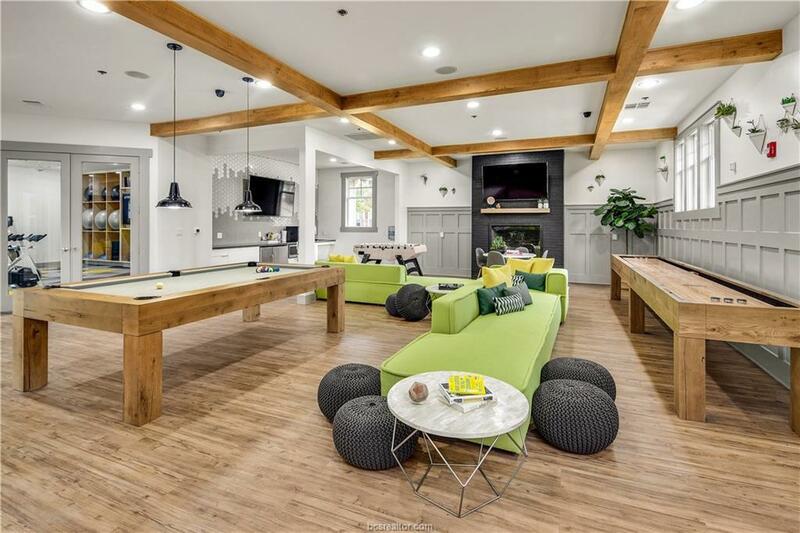 Features include a large living room with wood laminate floors, open kitchen with granite countertops and eating bar, large bedrooms, walk-in closets, private bathrooms and more. Conveniently located on the Texas A&M bus stop and located just minutes from Texas A&M. 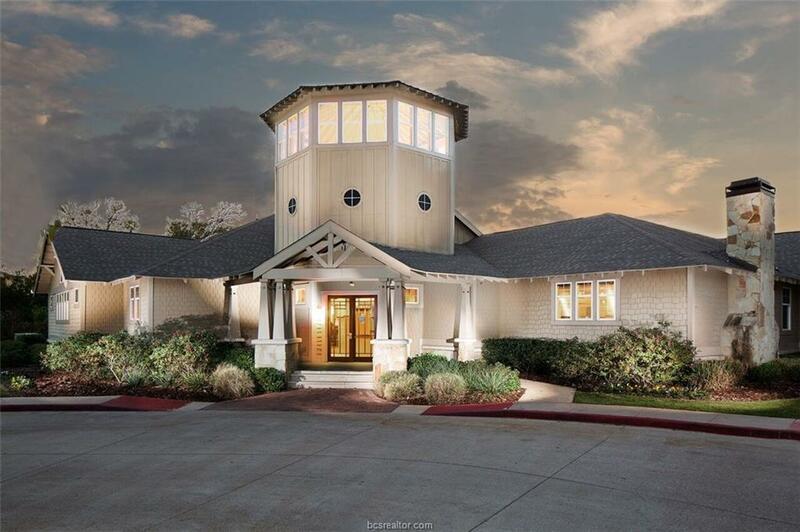 Enjoy the excellent location near the pool and fantastic amenities- resort-style pool, study/media areas, cardio and weight rooms, tennis, sand volleyball and basketball courts, hammock garden and more! Refrigerator, washer and dryer will remain. 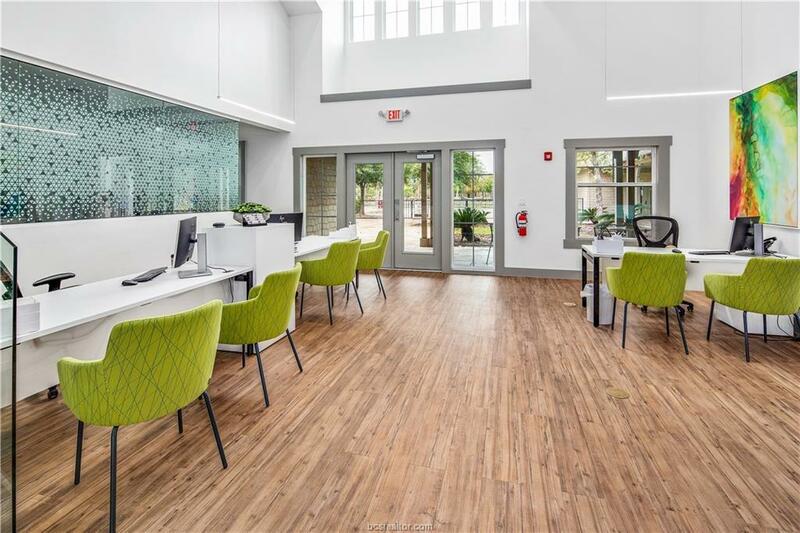 Leased for $1,204/month through 7/31/2019.